Enhance your home or business with the elegant touch of professional Christmas light installation in Carson City, Minden or Gardnerville, NV with the most experienced team. Simplify your life and take hanging christmas lights off your holiday list. This year engage Carson Valley's most experienced team to custom fit your christmas lights that will enhance your home's appearance. 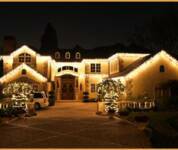 You can rest assured that the daunting task of hanging christmas lights to your home is one less item on your list. 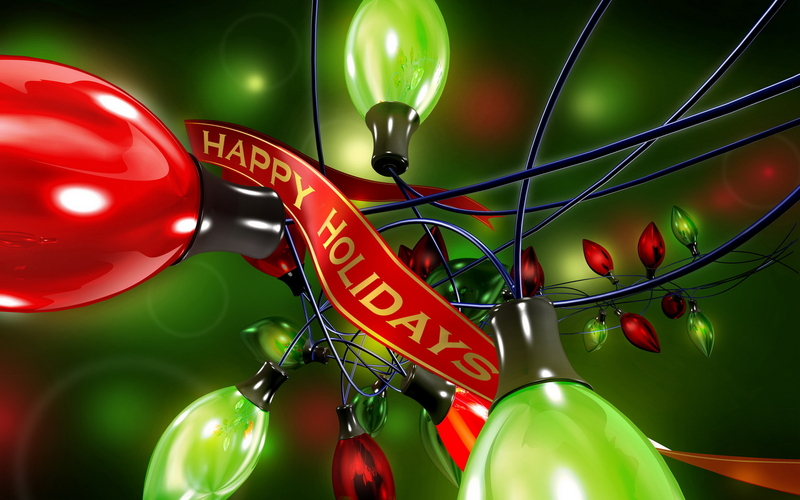 So why not give yourself a gift this holiday season and let the pros at Carson Tahoe Window Cleaning take care of your Christmas lighting and decor? •Energy Efficient - new energy-efficient LED lights available! LED lights are energy-efficient lights that last five times longer than traditional lights. That means no more changing dozens of burned out light bulbs each season. These lights will continue to work consistently year-after-year. Call Carson Tahoe today to become one of the first owners of this revolutionary product in Carson Valley.